Buller recruited by Team Bioracer - DHL-FR Services U-23 team. 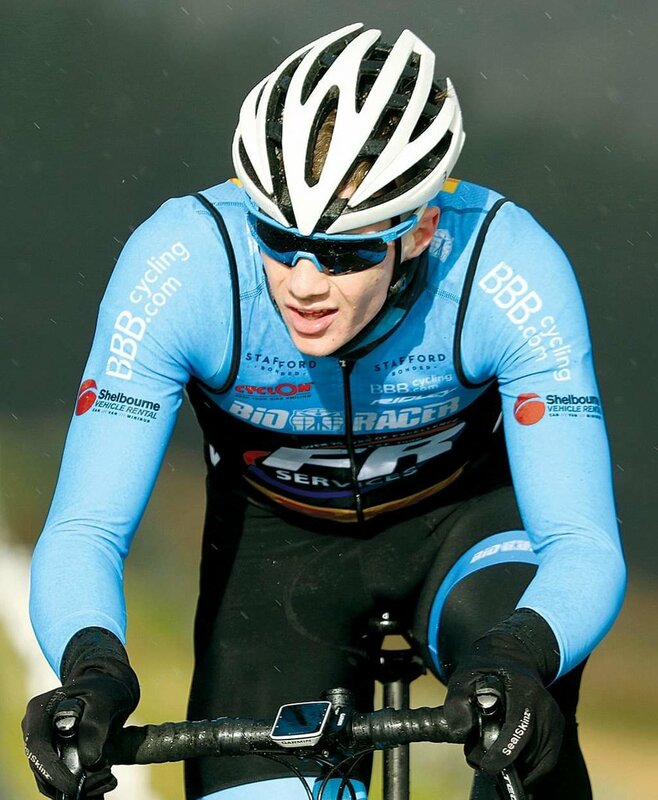 BANBRIDGE Cycling Club’s John Buller has been recruited by Team Bioracer -DHL-FR Services’ newly-formed Under-23 team. General manager Tim Cassidy is the man who originally set up the team in 2017 with the help of two friends from Dublin, Derek Stenson and Liam Cullen, since when he has worked to bring it to the level it enjoys now. This year Cassidy asked good friend, Stephen Gallagher, to come on board to help with the high performance end with hi-company Digdeep coaching. Confirming Buller’s recruitment, Cassidy said, “We’re delighted to have John in our team for the 2019 season. We had a three-year plan in place to develop an Under-23 international Irish team - but based at home where we provide a structured environment to help our riders gain international experience and guide them up the international/professional ladder. “There’s a fantastic opportunity with Britain’s elite amateur and pro-cycling scene to provide a quality race calendar from home - with the advantage of being able to keep our Irish riders together and develop them both as a team and as individuals. “The standard of races in the Britain will also offer these riders further opportunity to progress into bigger teams as they gain experience,” he stressed. So, exciting times ahead for this highly talented local and the rest of the team as they aim for big international targets in April/May.